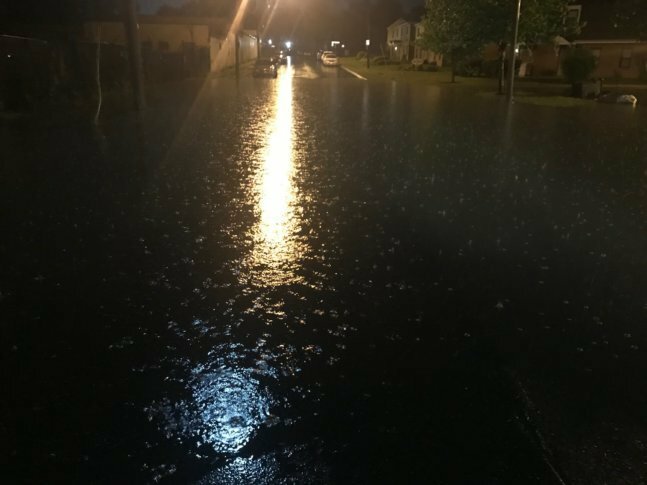 "We could be looking at some more flooding problems between now and the end of the workweek," said Storm Team 4 meteorologist Matt Ritter. "We could be looking at an additional 4 to 6 inches of rainfall between now and the start of the weekend." WASHINGTON — The worst is over, but the chance of flooding remains in Frederick County on Wednesday after flash floods inundated the area Tuesday night. With more rain in the forecast for Wednesday and the rest of the week, Ritter said the floodwaters will be slow to recede. 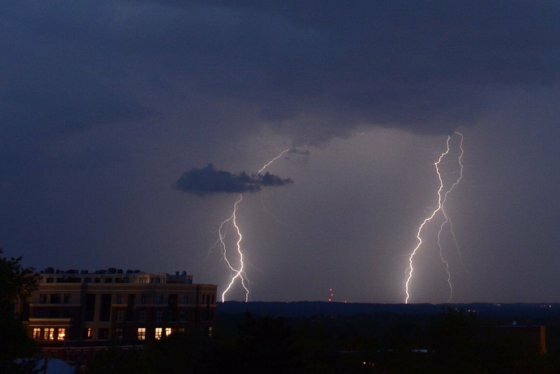 Parts of Frederick County got hit with as much of 6 inches of rain in the span of three hours on Tuesday night, Ritter said. Police said water flooded some of the basements of residences and shops in the downtown area of Frederick. More than 80 people were trapped aboard a MARC train that was stuck in the rising floodwaters until midnight. That led MARC canceling Brunswick rail service Wednesday, citing track damage between Brunswick and Germantown and between Monocacy and Point of Rocks on the Frederick Branch. First responders made several water rescues as police were forced to close several roads in the area due to the flooding. Michele Bowman of the Frederick City police Department said no one was hurt, though plenty of cars had to be towed out of the water. “We were dealing with a lot of stranded motorists who found themselves in high water … When you’re driving on dark roads, it is hard to see,” Bowman said.